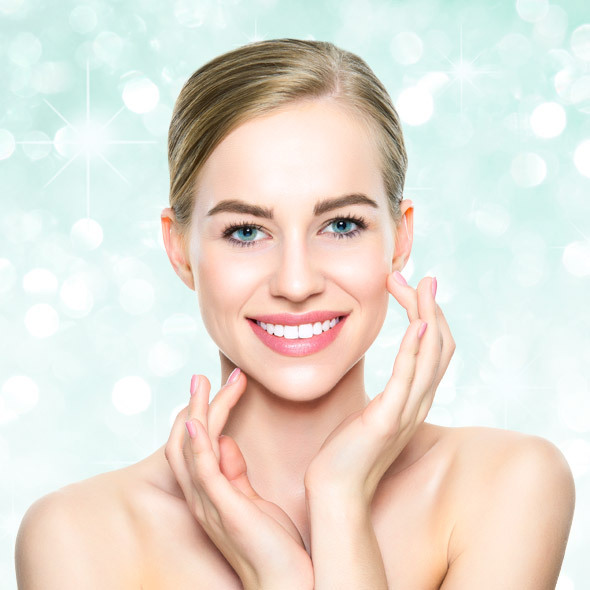 Here is a list of our current special offers we are having right now. Click the image to download and print. 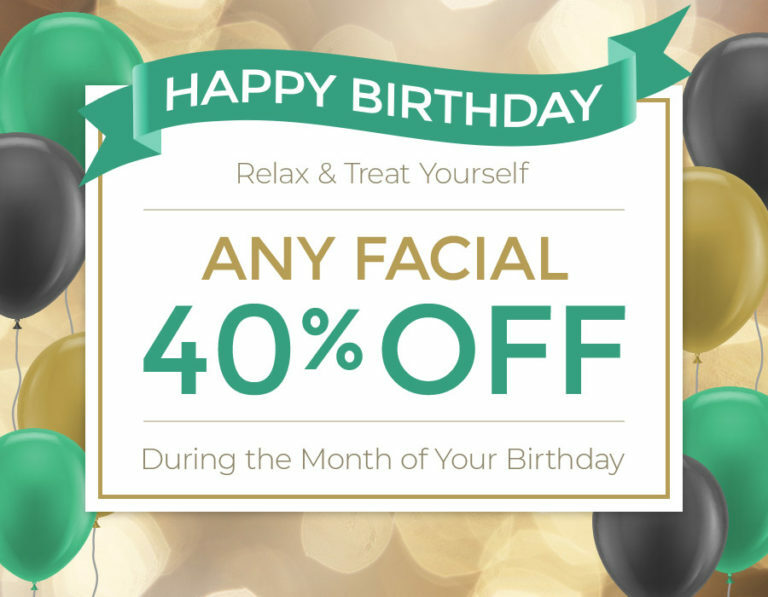 Relax and treat yourself to any facial for 40% OFF during the month of your birthday.